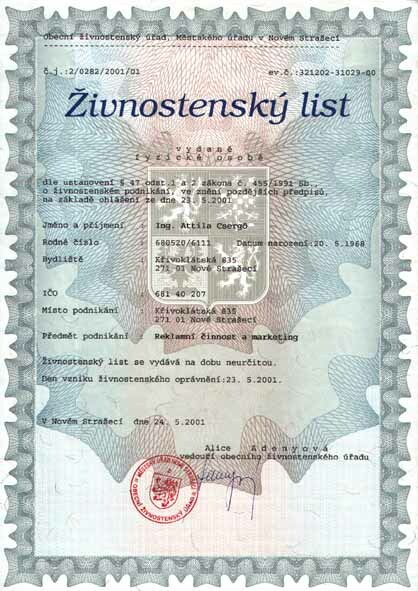 Certificates Career Clients Trade Certif. Motto: Give a hungry man a fish, and you feed him for a few hours. Teach him to fish, and you feed him for lifetime. Profile: Activity Management of Sales Managers. 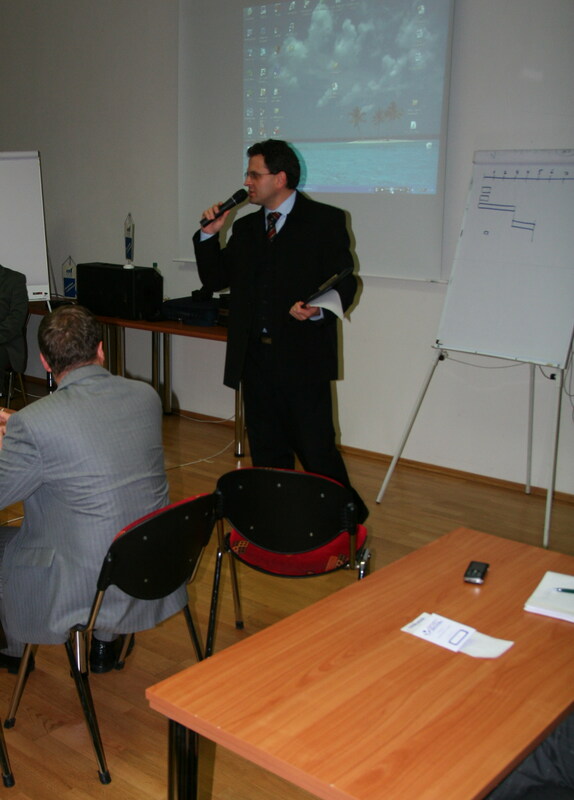 Organizing, training and leading Business Building Seminars for individuals, entrepreneurs, VIP clients, international corporations in Czech, Slovak, Hungarian and English languages (Communication Skills, Negotiation Skills, Handling Objections, Closing Techniques, Financial Literacy, Selling Techniques, Personalities that Count, Effective Meetings, Time Management, Emotional Intelligence, Assertiveness, The Power of Positive Thinking, Analyzing Internal Corporate Processes) in the Czech Republic, Slovakia, Poland, Belgium, Spain, Austria, USA, Australia, etc. Biggest success achieved : after six months of Recruiting Trainings, the turnover doubled, the number of newly recruited brokers quadrupled at the client’s Sales Network. - Recruiting Team Captain: Presenting, recruiting, interviewing, testing new hires for P&G. - Certified Internal Trainer: Communication skills, Time Management, etc. - Marketing/Advertising – Brand Management of Pantene ProV, Head & Shoulders, Azurit, Lenor. 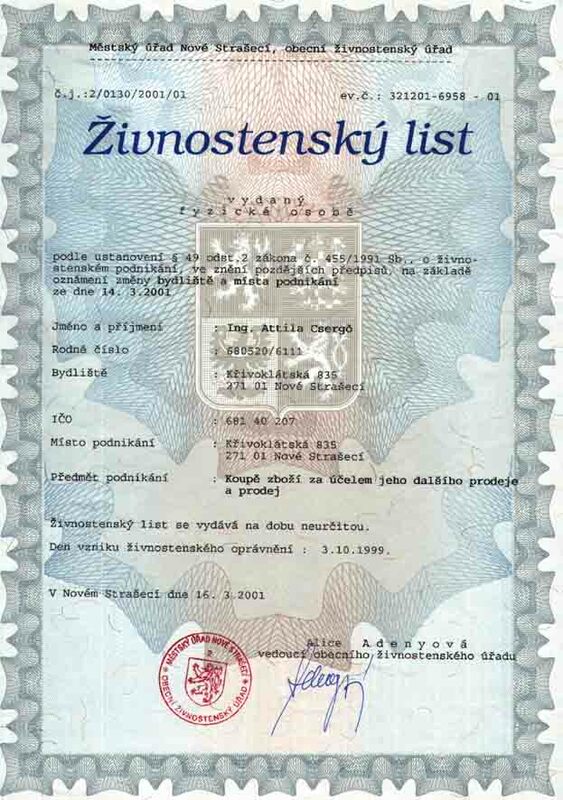 Personal experience with selling financial products, real estates in the USA, CR (licensed by the Czech National Bank, SEC). 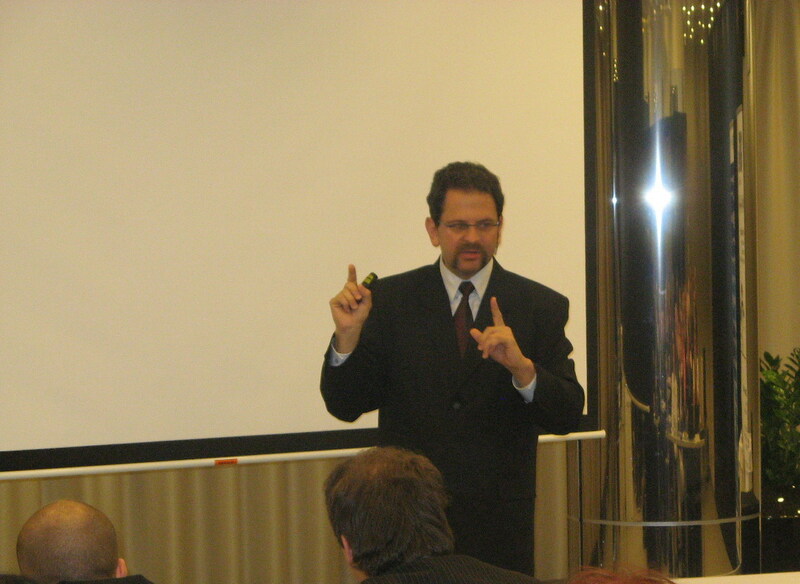 · James Heidema: Team Building/How To Succeed In Insurance – 2008, Tále, Slovakia. People & Communication Skills, Leadership assessment tool, Project management, Time Management, Effective meetings, Selection interviewing skills, Writing Memo skills, Effective presentations, etc. 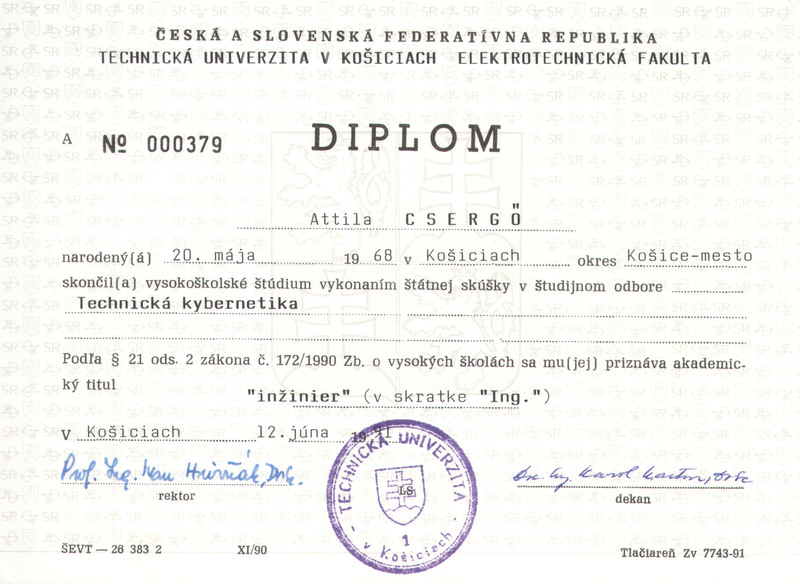 · Business English Management & Leadership Course – 1992 Košice, Slovakia. 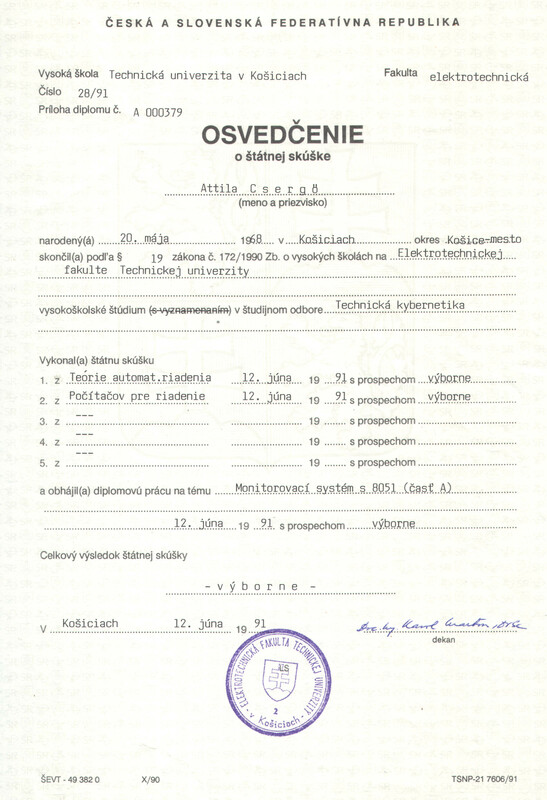 · Management 1, Gustav Käser Training International – 1992 Košice, Slovakia. "Deliver Knock Your Socks Off Services"
Ministry of Finance Social Security Health Dpt. "Before the start of the motivational trainings we produced approx CZK 24 million per Month. 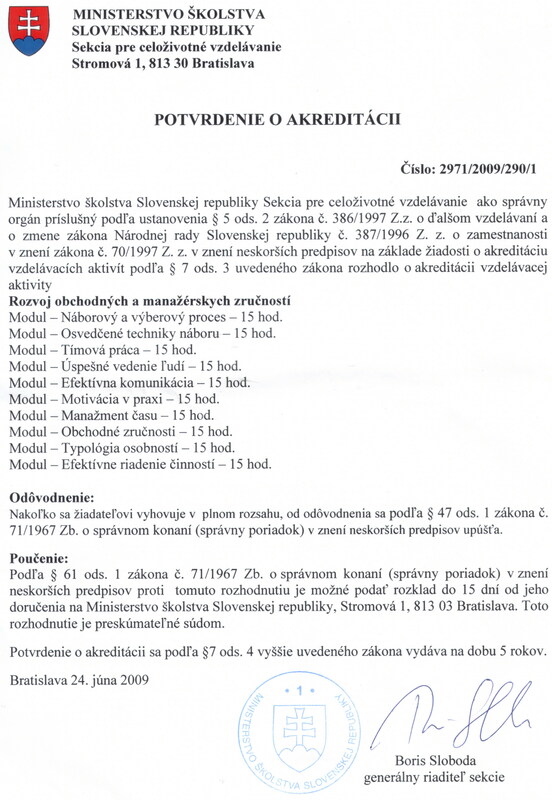 During the month of your Motivational Trainings, we sold for about CZK 58 million. The most significant growth was apparent within two weeks after the Training." "The training blocks were separated by humorous stories and jokes or video-clips, which supplemented the topic. This ensured the participants’ constant attention." "You were not afraid to face conflicting situations, solving them by practical examples." 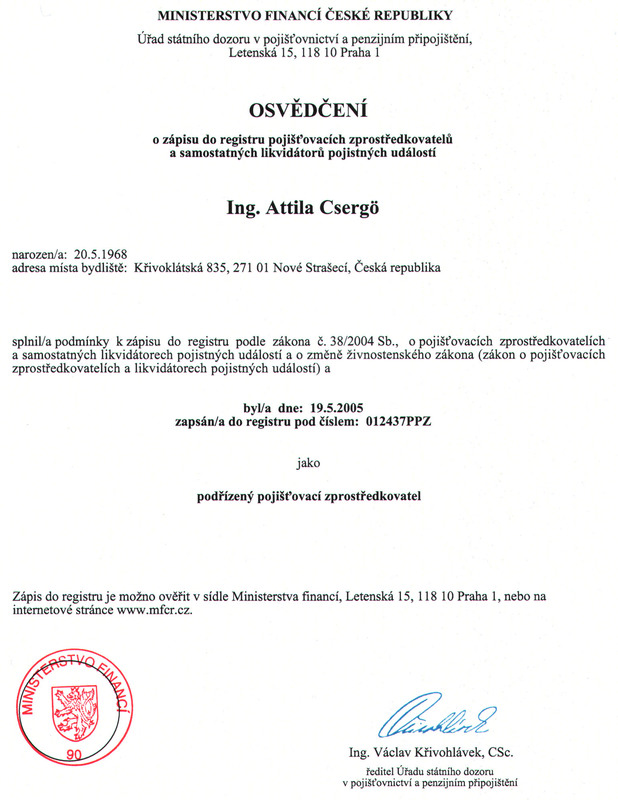 "Mr. Attila Csergö is a very unique, charismatic person, who is able to motivate and enthuse many people, by his style." VPA-retail Sales Manager, Česká pojišťovna a.s.
"The motivational effect of your trainings is a very significant contribution to our growth. You are able to transfer new energy, to “charge” participants of the training. Their activities tripled on a voluntary basis, during one month following your training. 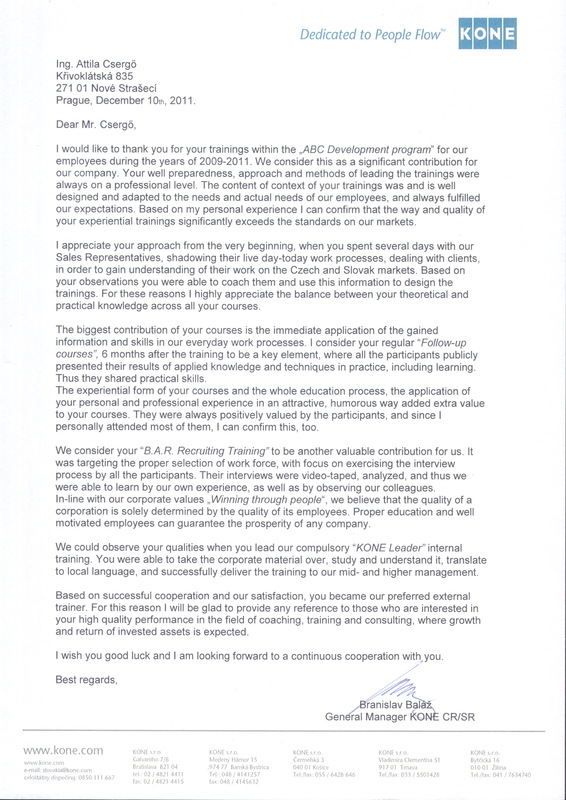 I have not had a chance to experience such a long-lasting effect in my career"
"We successfully utilized your expertise in the area of human resources (recruiting, start-up trainings and regular interviews) during the year of 2005 for developing the “BAR recruiting system”. Thanks to this, we successfully recruited 4 key positions for our Romanian subsidiary, 25 positions in the Czech Republic and another 3 positions for our external clients." 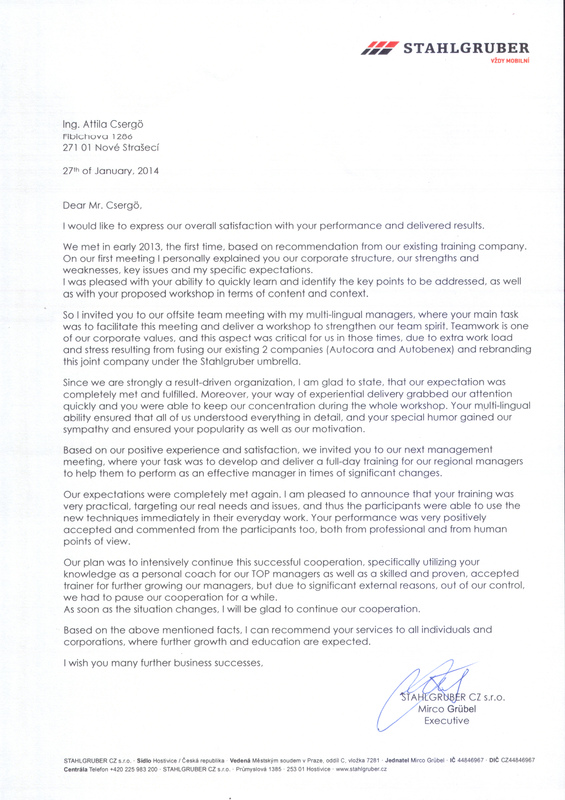 "I highly appreciate the activity management process, which you introduced to our managers. It consists of monitoring their own activities on a daily basis, and based on self-management, thus improving their activities and related results. 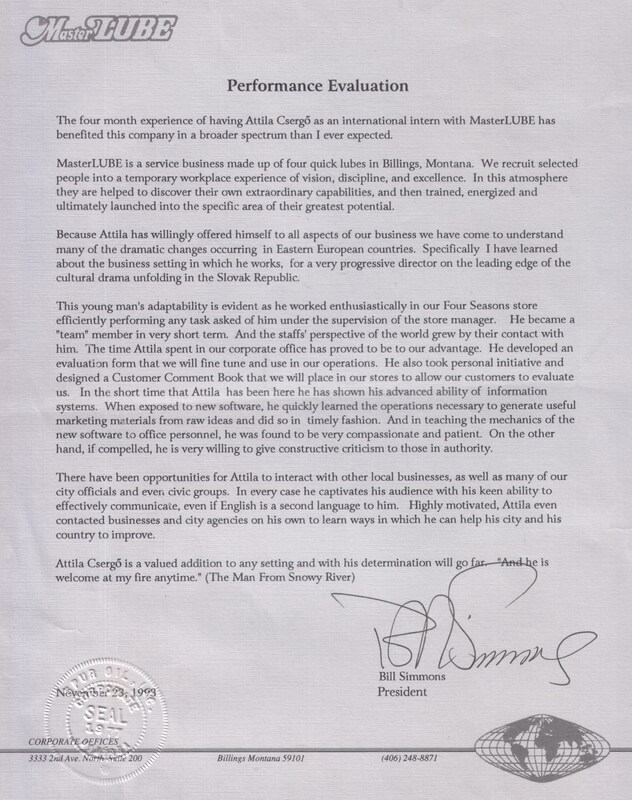 This process was later expanded to the level of our Sales Force, which is stable and functional permanently, even in your absence." 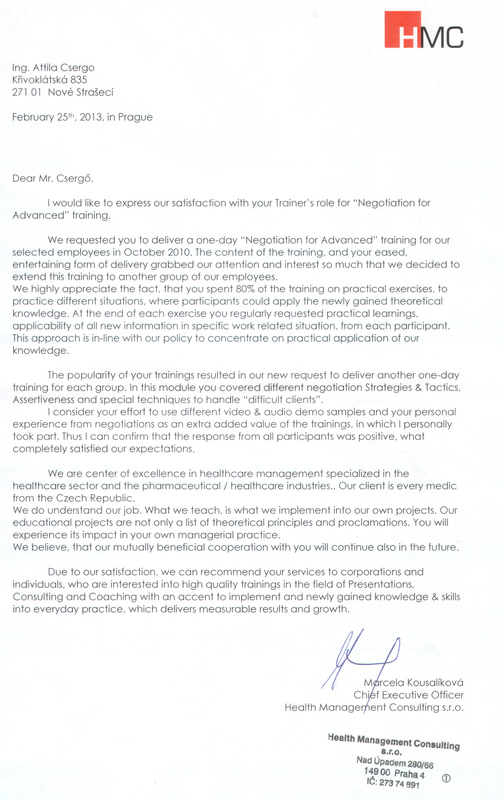 "From the further growth perspective we very highly value your performance when implementing the activity management system and your two-day motivational trainings and workshops on recruiting new hires in all our Agencies across the whole Czech Republic." 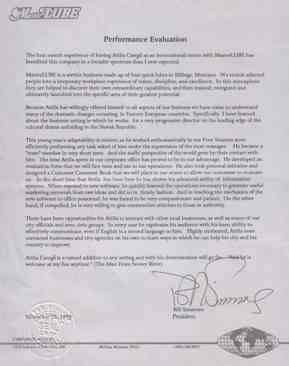 We had difficulties in our insurance company with the work effectiveness of our freelance Sales Representatives. We hired an external Consulting Company in order to actively support the newly launched Activity Management System, to strengthen the work discipline of our Managers and Sales people. Unfortunately, the support was not ideal across all our branches. 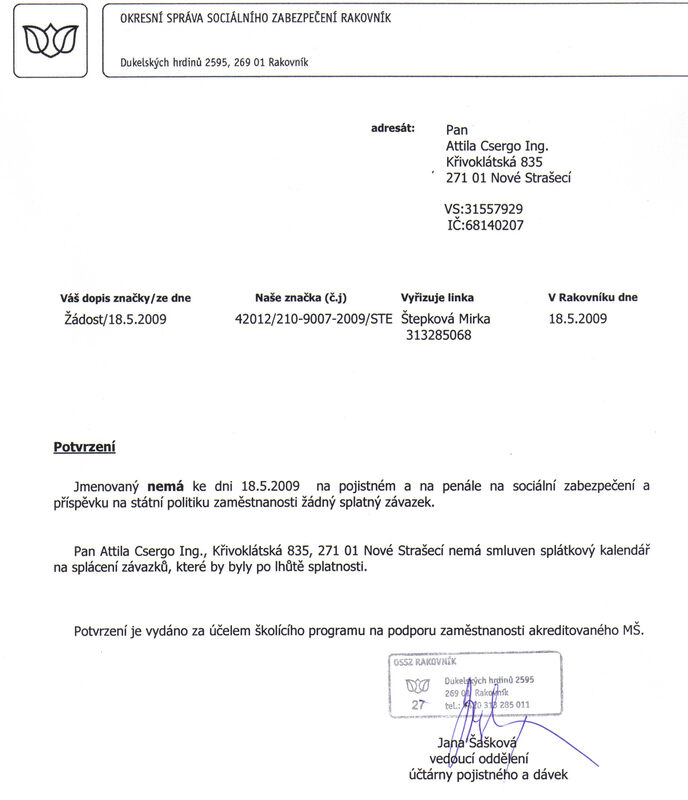 Thus I requested from the Consulting Co. to change the consultants, when they sent Mr. Attila Csergo to help us. 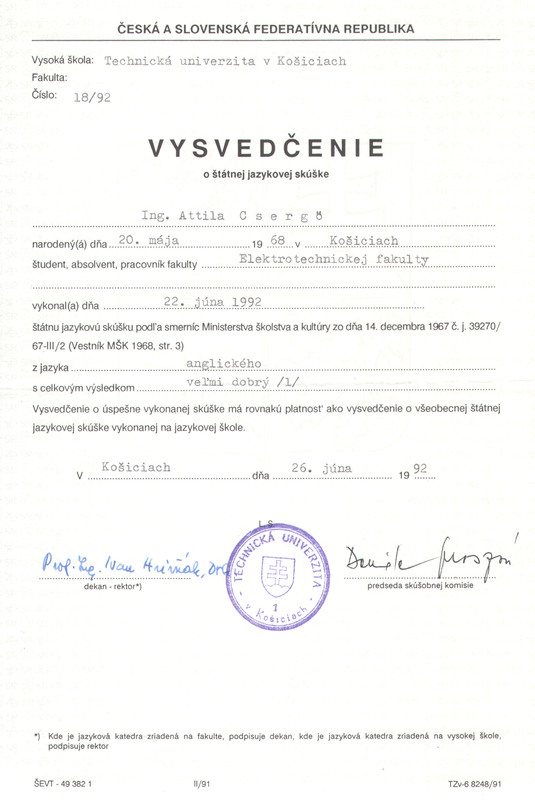 Since his entry things changed and Attila managed to overcome the first negative impressions, which evolved from the very beginning, as well as apply his “full of energy” approach, huge enthusiasm and his professional knowledge. 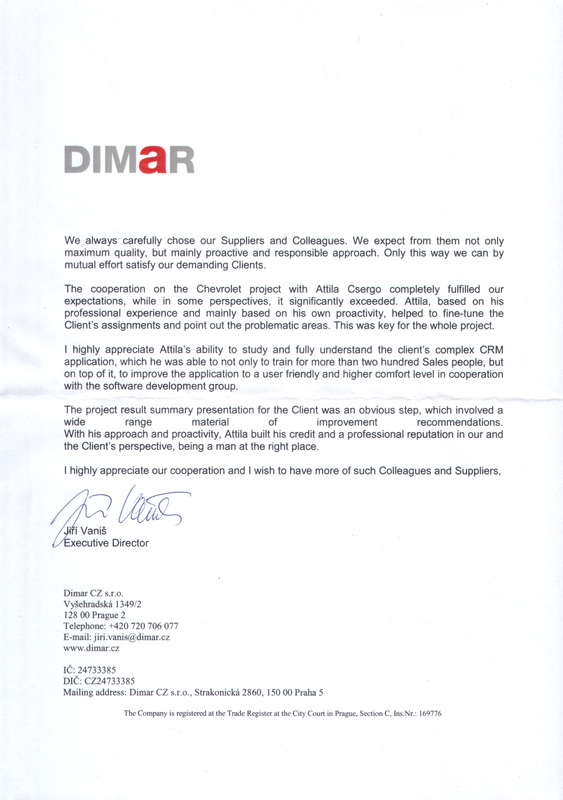 Attila swept our Sales Force along, what resulted in a significantly higher performance, than we ever expected. So if you really want to encourage your Sales Force and you do not mind a „not soft & mild“ approach, and you prefer results first of all, Attila Csergo is your man. 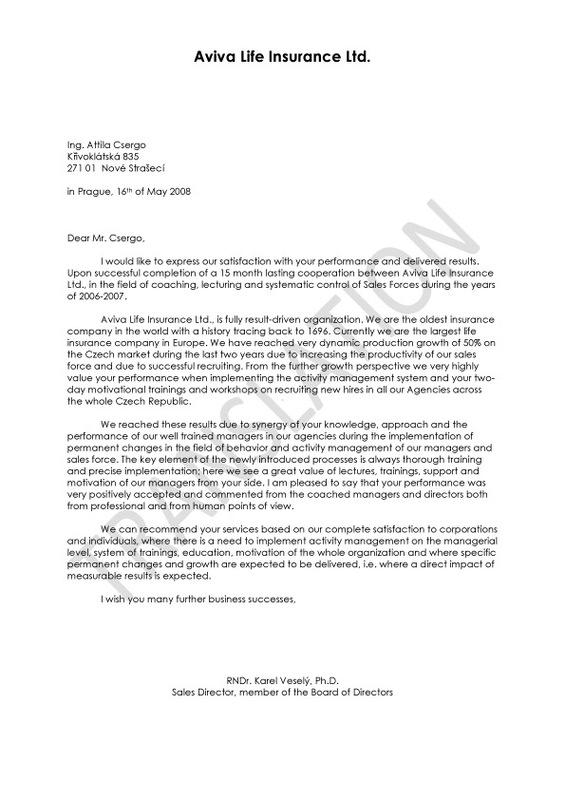 Sales Process Manager Aviva Life Insurance, a.s.
"I met Attila as a bussines consultant working for insurance company which I worked for. He made very professional work, focused to processes understanding and activity management leading to sales results." Regional Sales & development Manager Aviva Life Insurance, a.s.
"I appreciate your approach from the very beginning, when you spent several days with our Sales Representatives, shadowing their live day-to-day work processes, to gain understanding of their work." "I consider your regular “Follow-up courses”, to be a key element, where the participants publicly presented their results of applied knowledge and techniques in practice, thus sharing practical skills." "The experiential form of your courses, the application of your personal and professional experience in an attractive, humorous way, added extra value to your courses." "Attila provided for us great Leadership skills trainings for Top and Middle management, also some modules of trainings for Sales Force. One of the most important attributes was that all trainings were based on our requirements in combination with Attila's enthusiastic performance and great business attitude. Mix of experiences and practice during trainings and workshops are appreciated by all our employees. 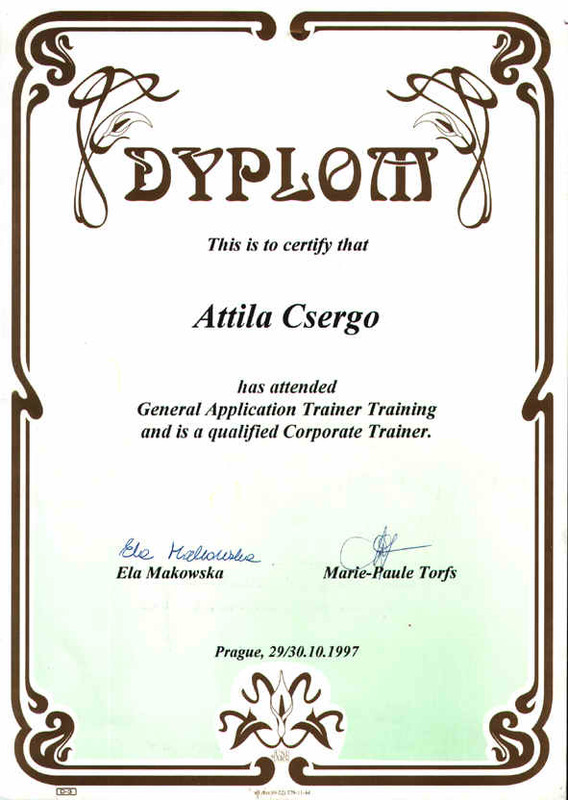 I can recommend Attila for everybody who looking for motivated and powerful trainer that can engage your team." 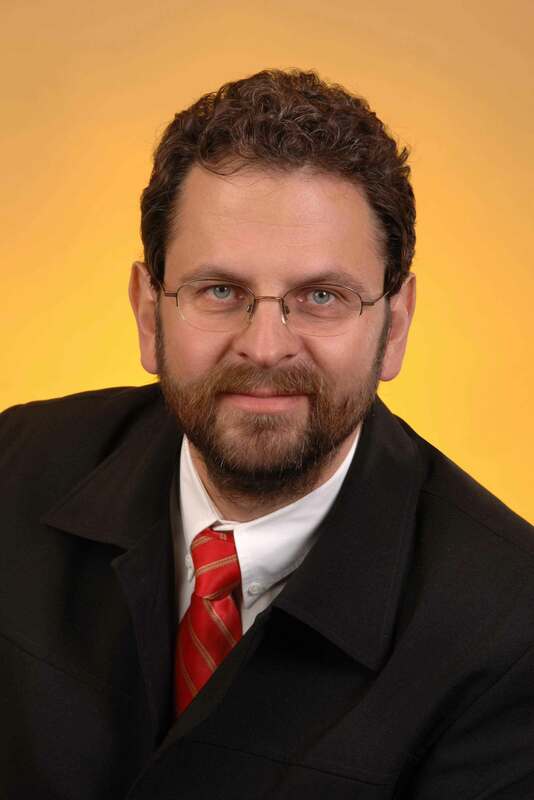 member of the Board of Directors KONE a.s.
thank you very much for all the trainings. The applause in the end of your training was the best way of saying thank you. I have to say that I also keep receiving only positive feedbacks from the dealers. There is absolutely no doubt about the fact, that the money invested into this training was very well invested. I am looking forward to continue with our cooperation in a future project, and to an evaluation meeting soon. The cooperation on the Chevrolet project with Attila Csergo completely fulfilled our expectations, while in some perspectives, it significantly exceeded. 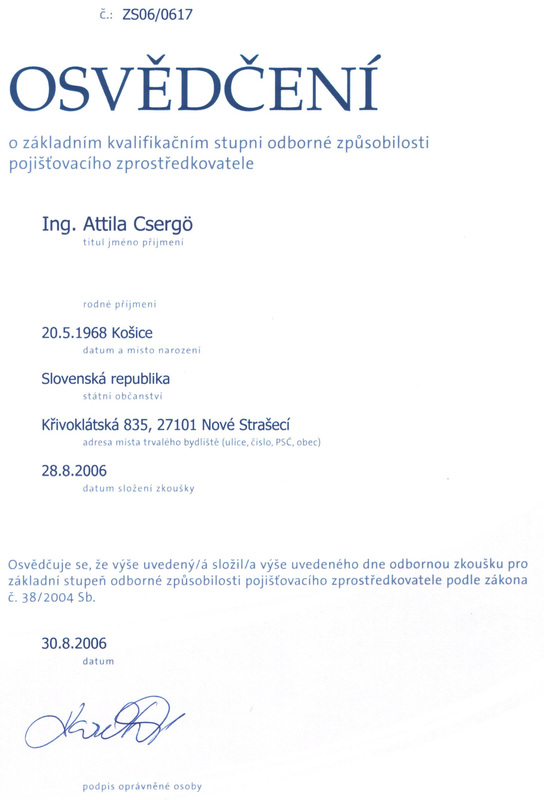 Attila, based on his professional experience and mainly based on his own proactivity, helped to fine-tune the Client’s assignments and point out the problematic areas. 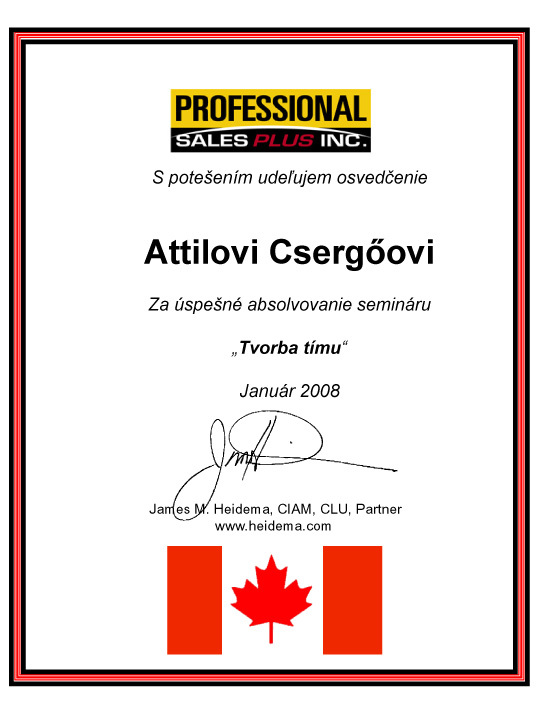 I highly appreciate Attila’s ability to study and fully understand the client’s complex CRM application, which he was able not only to train for more than two hundred Sales people, but on top of it, to improve the application to a user friendly and higher comfort level in cooperation with the software development group. 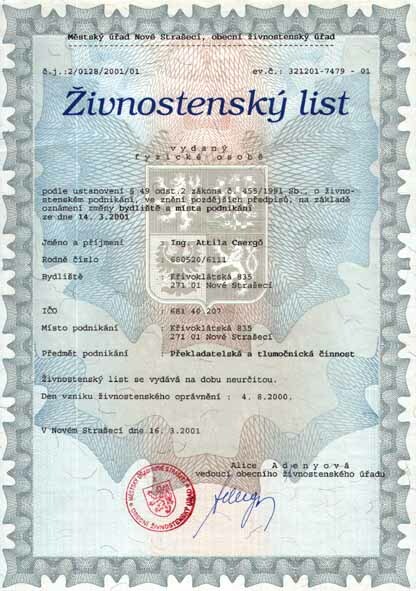 Executive Director Dimar CZ s.r.o. Attila, has great capability to listen the customer needs and prepare training tailored exactly on needs. His training style is positive and encouraging. He has ability to keep group focused. People remember him and his training. His training helps to improve selling skills of the team." 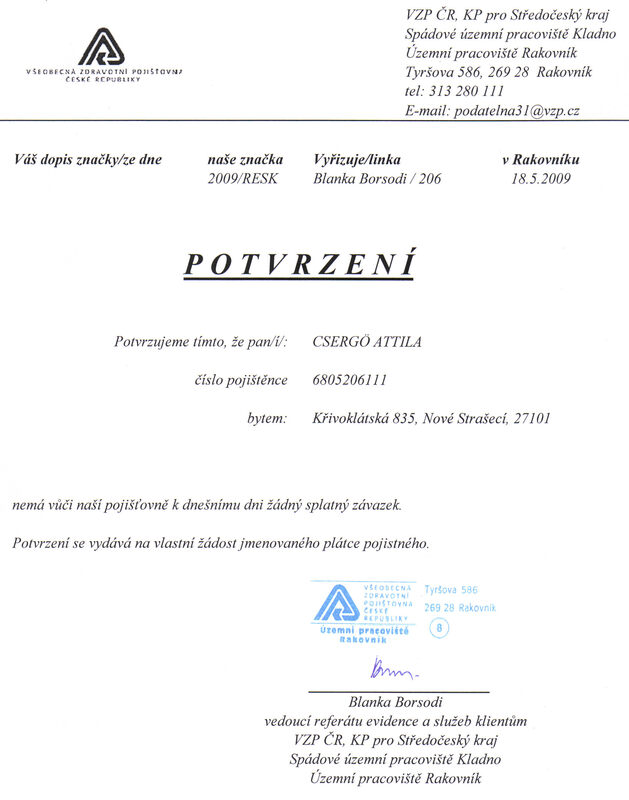 "If you need a motivation booster type-of-a-course then hire Attila. 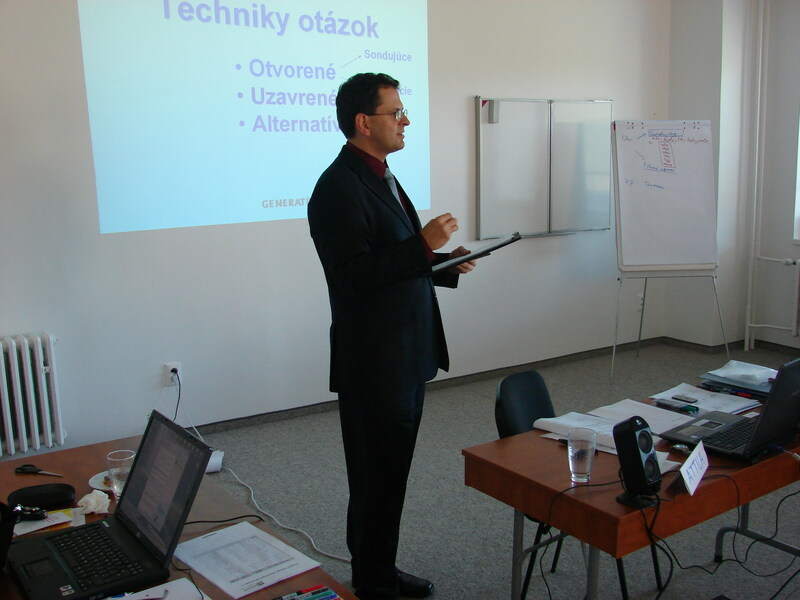 Outspoken, pragmatic and challenging, Attila is able to handle senior audiences in sales and leadership trainings. One thing is for sure - you won't be bored in his courses." "Attila is one of the most inspiring people I have ever met. He is a great motivational speaker and sales expert. I am always looking for new opportunities to work together. If you are looking for somebody to truly wake up your sales team and get moving with the results, he would be my strongest recommendation." "During his work at Develor, Attila has proved that his business experience, enthusiasm, drive for results and a good sense of humor make him an excellent trainer." "Attila is a very experienced senior HR consultant with special knowledge of insurance companies' sales efficiency development. 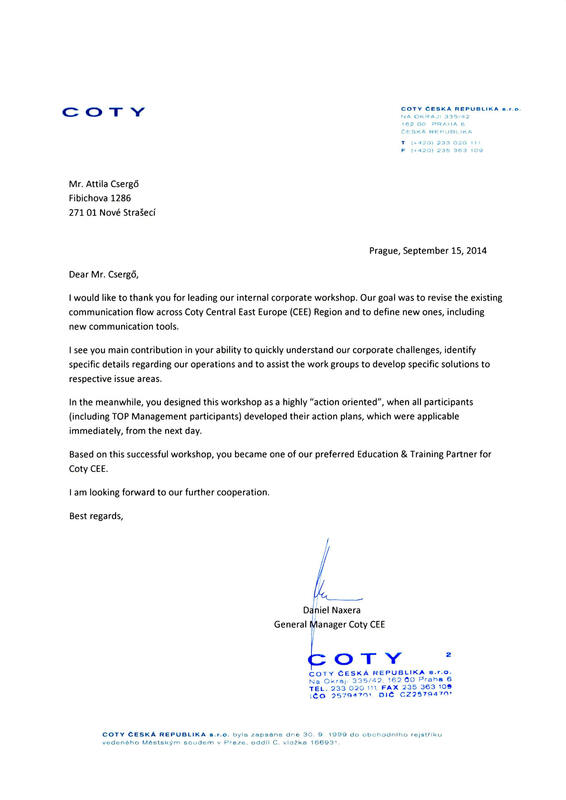 His "multilingualism" makes him an excellent choice in CEE development projects." 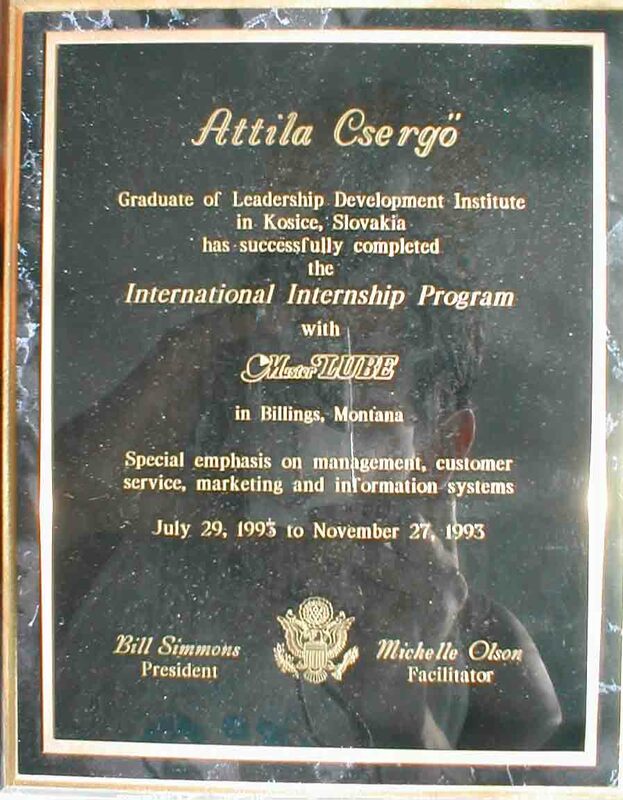 Director of Regional Network DEVELOR Consulting Inc.
"As student I attended a recruitment event run by P&G, and Attila was one of the leaders of it. His communication and representation of the company attracted my interest as well as enabled me to understand company values and the job opportunity. Attila co-created overall professional event atmosphere, while at the same time having fun and so staying close to us as students. 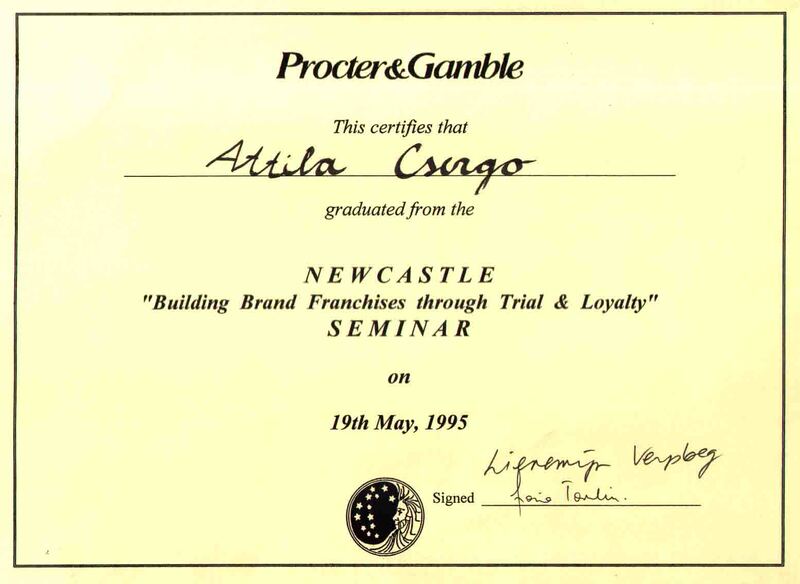 P&G was till that Recruiting Day a completely unknown company, so I made my decision based on my immediate experience. 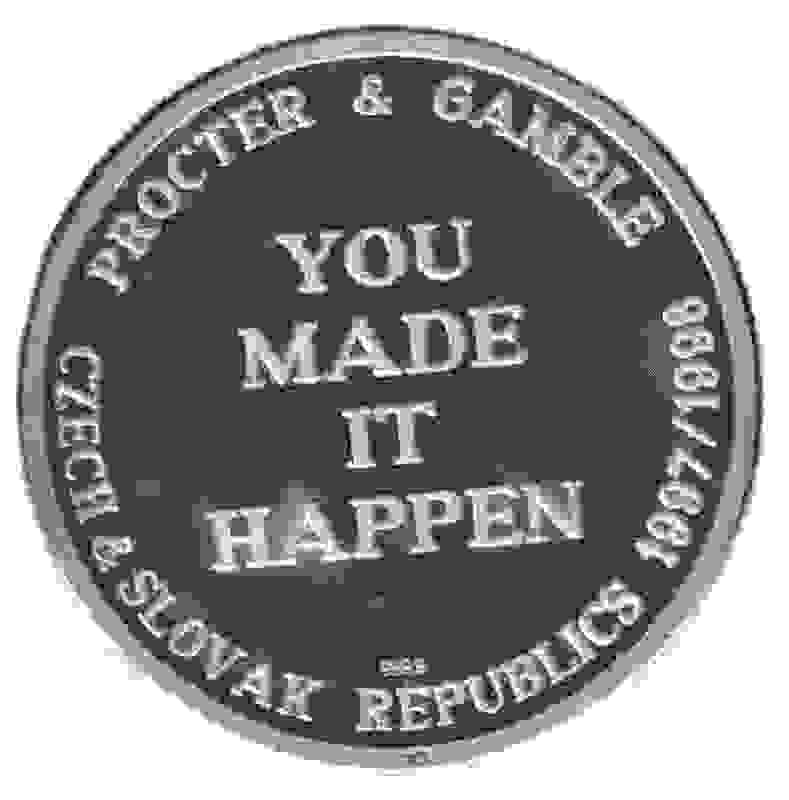 I believe that this event was very successful, Attila, you sold it well." Attila Csergo, as Trainer, lead trainings in our company, focusing on Presentation Skills in 2012. 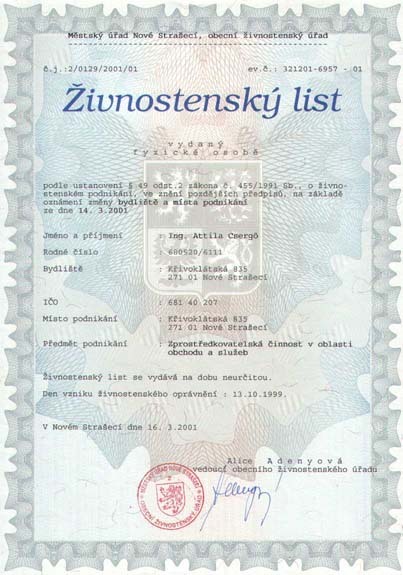 He was chosen for our TOP professionals, based on references and recommendations. His personality was evaluated by attendees mainly as harmony of energy, professional knowledge, gained experience from practice, naturalness and ability to hand over the necessary information. They highly appreciated the possibility to turn the newly gained knowledge and skills into their own practice. I personally, consider Attila as a professional in his field of expertise, with whom is good to cooperate, who can accommodate to his audience and deliver the requested value. Mgr. Dana Tichá, HR Manager, RSM TACOMA a.s. I feel important to mention, that the quality of his trainings was always evaluated on a very high level. 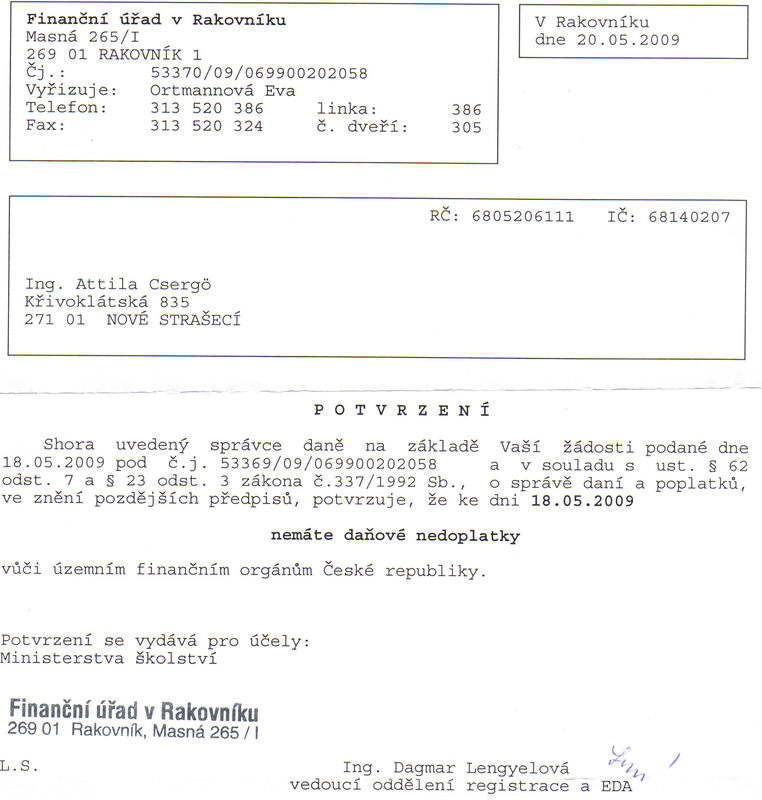 Management and Sales Promotion Corporate Distribution, Komerční banka, a. s.
Attila showed empathy and was not afraid to open even unpopular topics, and the participants did not get "anything for free". He was very flexibly responding to the participants and provided adequate feedback. Based on our previous experience we were sure to select Attila again as Trainer. 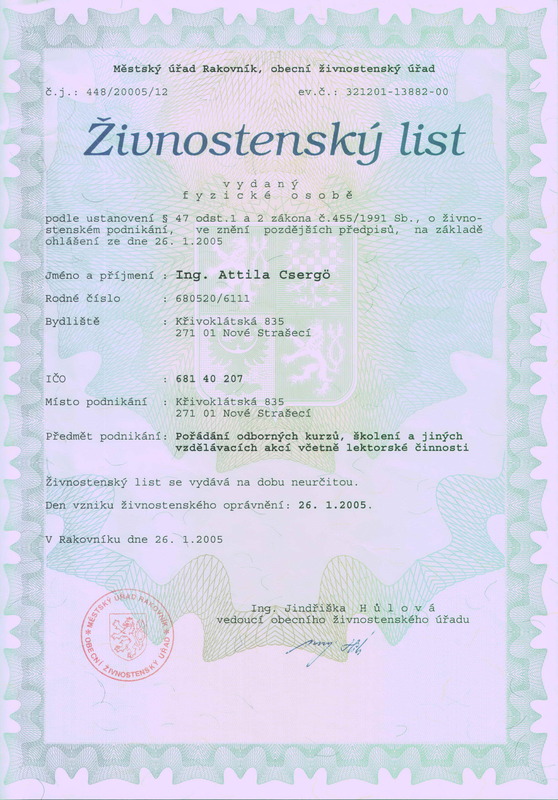 Attila is capable to cheer up people and demonstrate clear examples from his own financial practice (ie. real life), in a very simple and easy to understand way. We appreciate his skill to lead effective workshops and actively involve all participants into the work process, thus delivering additional value to the training. Based on positive feedbacks and delivered results we plan to continue with Attila in the future. 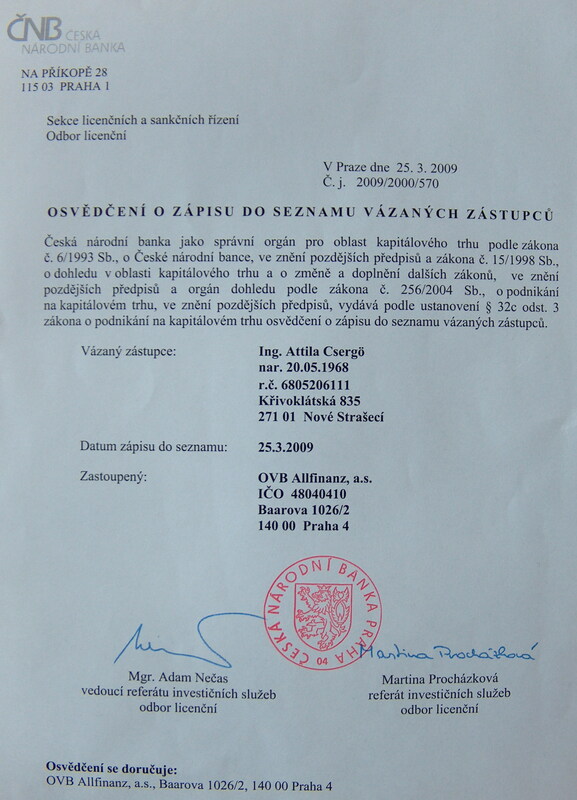 WALDHAUSER JAN - HEAD SCHOOL BRANCH, Bc, PILAŘ PETR, Ing. - Corporate Sales Promotion Management - Komerční banka, a. s.
The content of the training, and your eased, entertaining form of training delivery grabbed our attention and interest so much, that we decided to extend this training to another group of our employees. We highly appreciate the fact, that you spent 80% of the training on practical exercises, to practice different situations, where participants could apply the newly gained theoretical knowledge. At the end of each exercise you regularly requested practical learnings, applicability of all new information in specific work related situation. The popularity of your trainings resulted in our new request to deliver another one-day training for each group. I consider your effort to use different video & audio demo samples and your personal experience from negotiations as an extra added value of the trainings. Chief Executive Officer, Health Management Consulting s.r.o. I want to appreciate the proper selection of the Trainer - Mr. Attila, for the Retail Media Sales Consultants Training for CET 21. From my side, absolute satisfaction! His practical experiences, not only theoretical knowledge (delivered by most of the trainers), were a significant contribution to the training. Thank you and wish you a nice day. 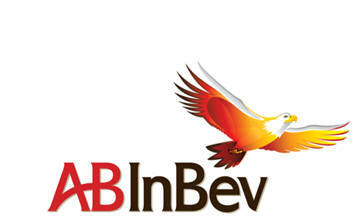 Head of Retail Sales - CET 21 spol. s r.o.